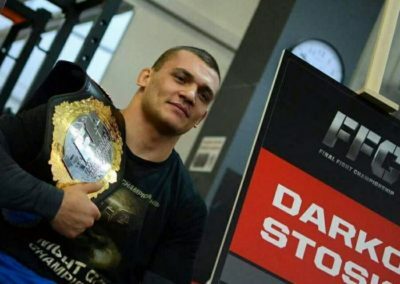 Darko was born on 09.02.1992 in Lacarak, a small place in Vojvodina, Serbia. 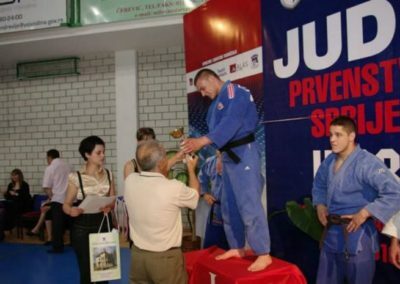 When he was 7 years old, he started practicing judo at a local club, judo club “LSK Lacarak”. 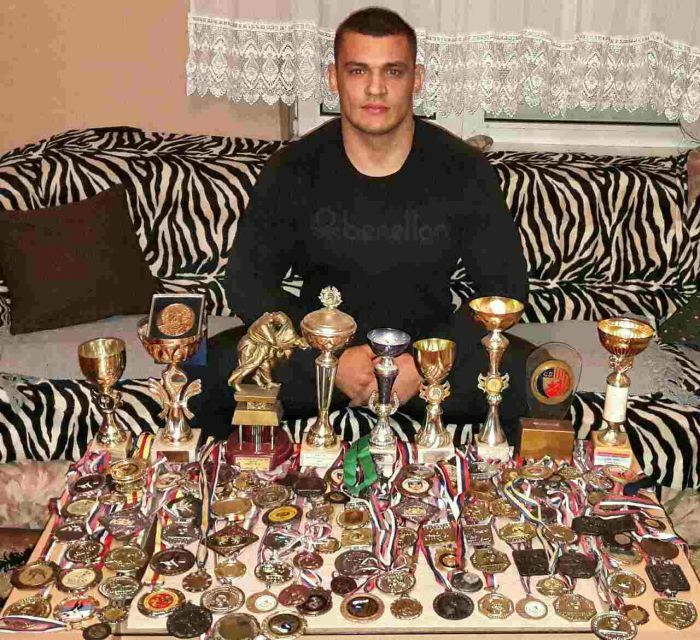 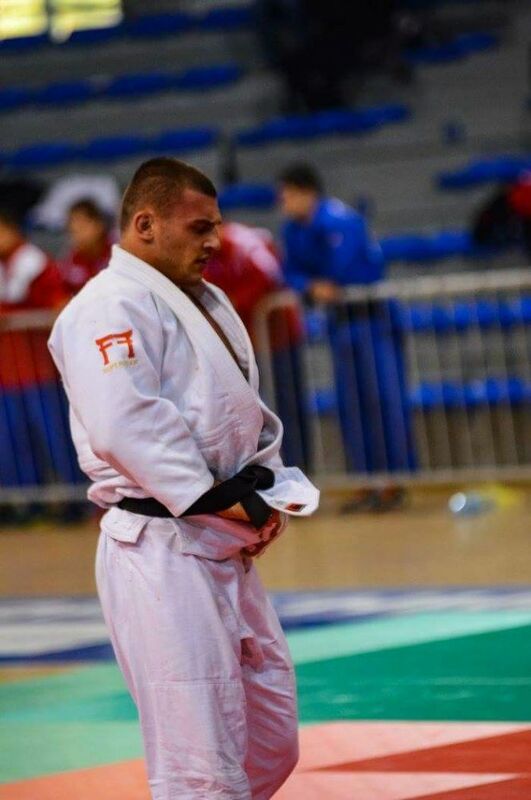 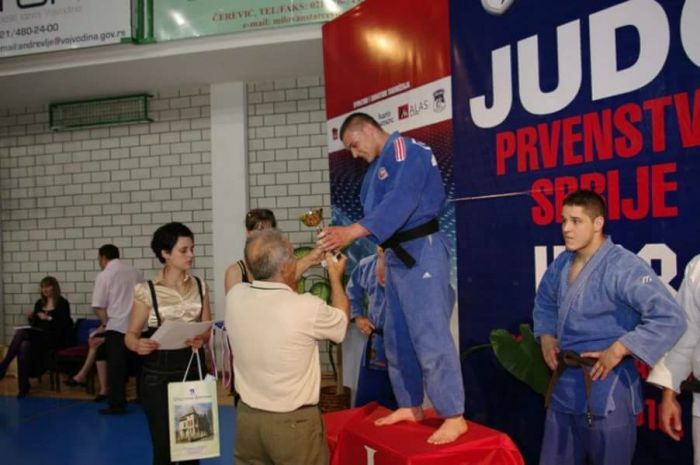 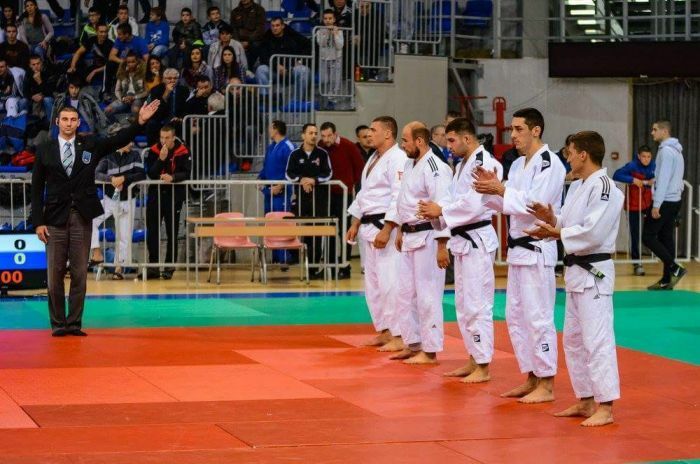 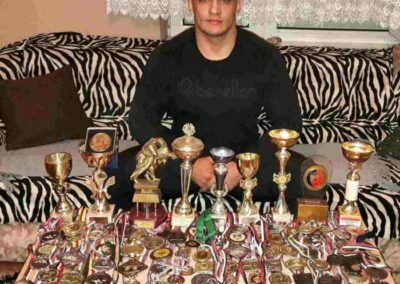 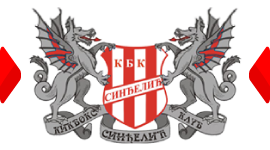 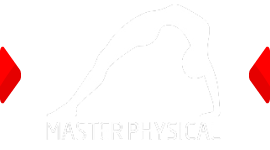 He stayed in this club until he was 15 and then he enrolled in High School in Belgrade and continued to practice in judo club “Red Star” for the next three years. 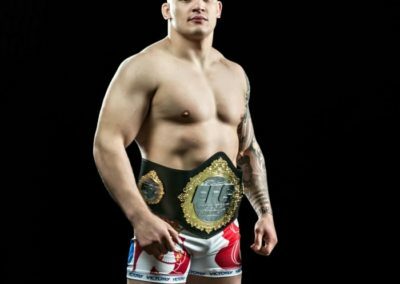 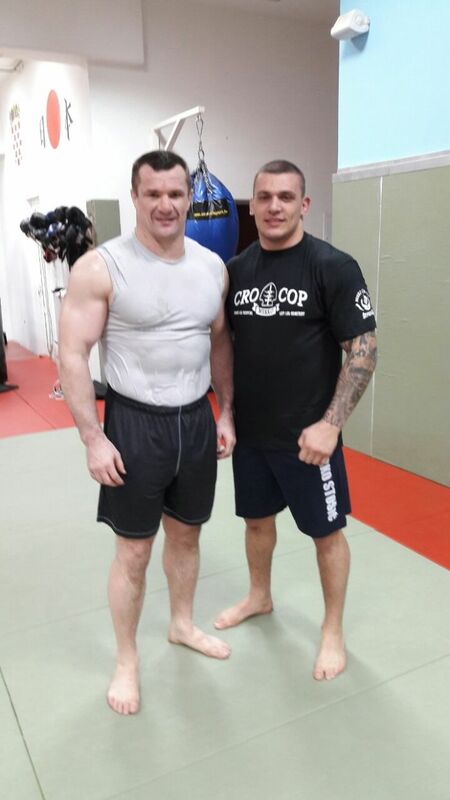 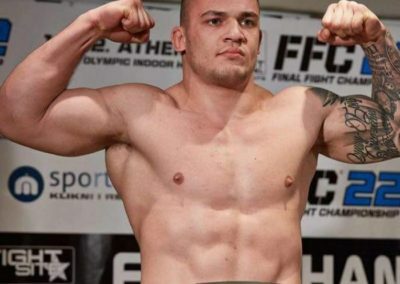 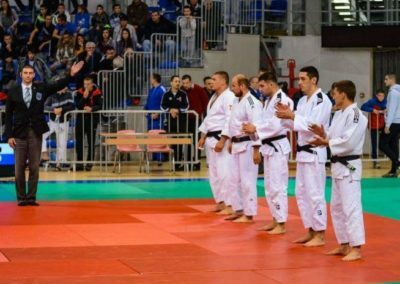 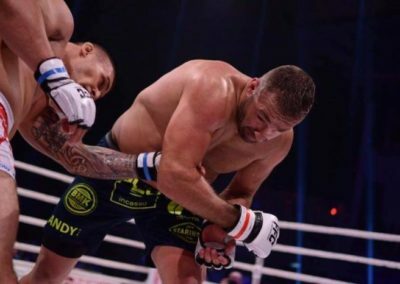 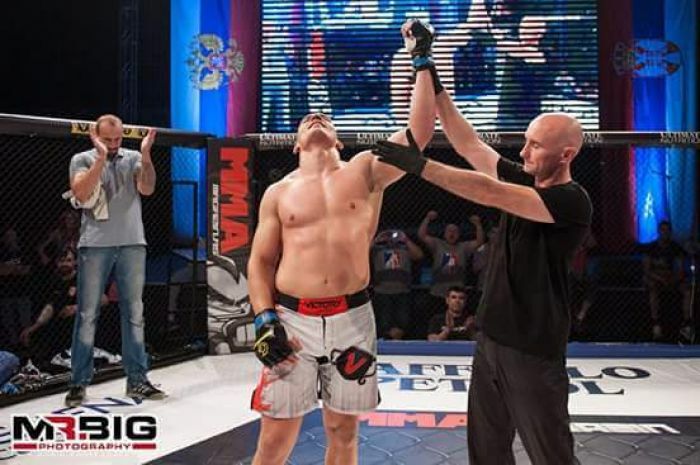 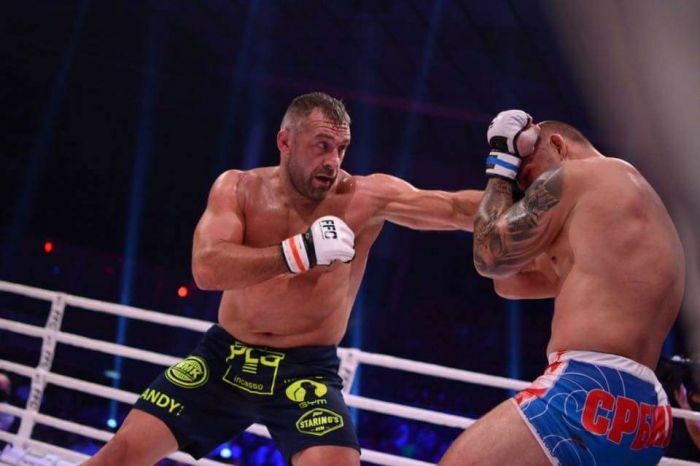 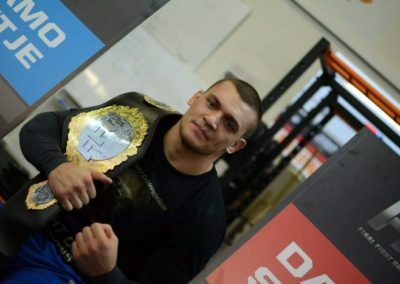 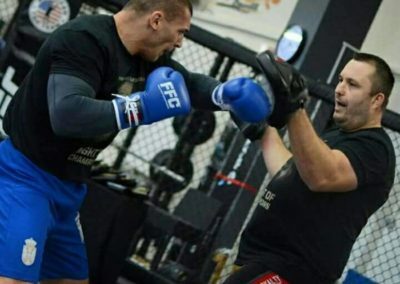 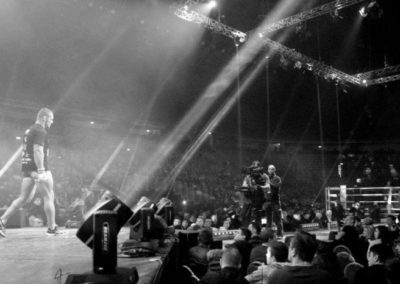 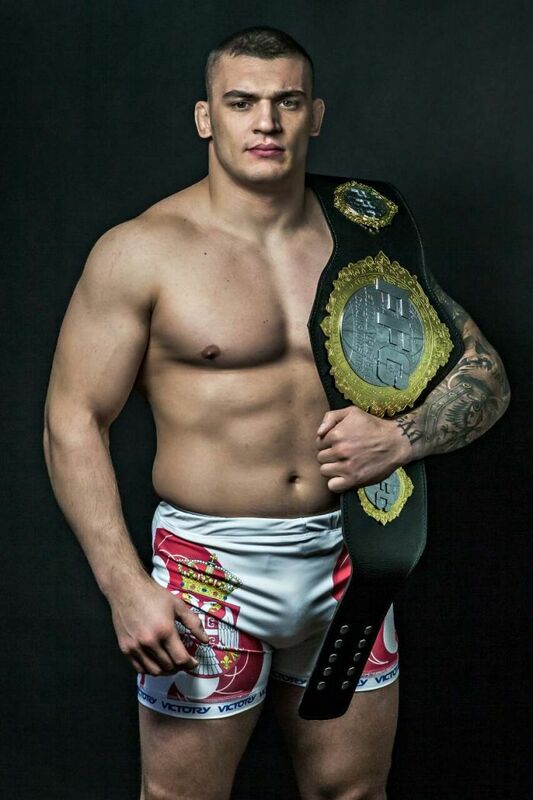 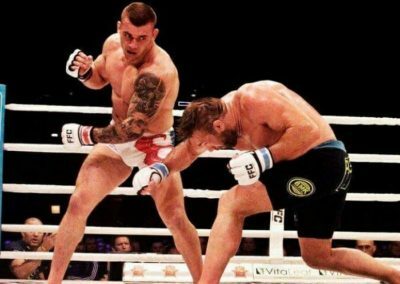 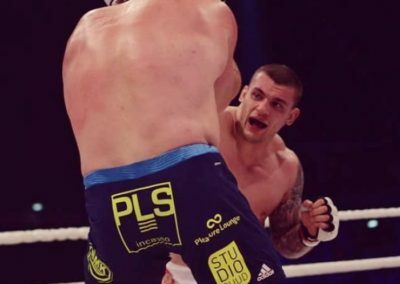 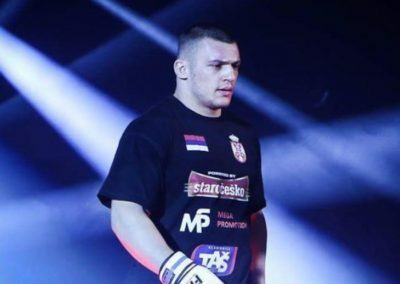 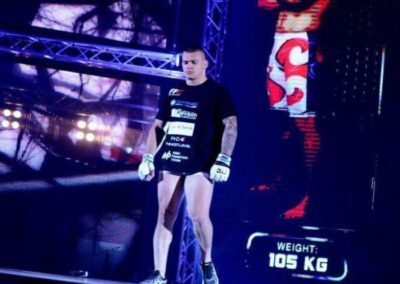 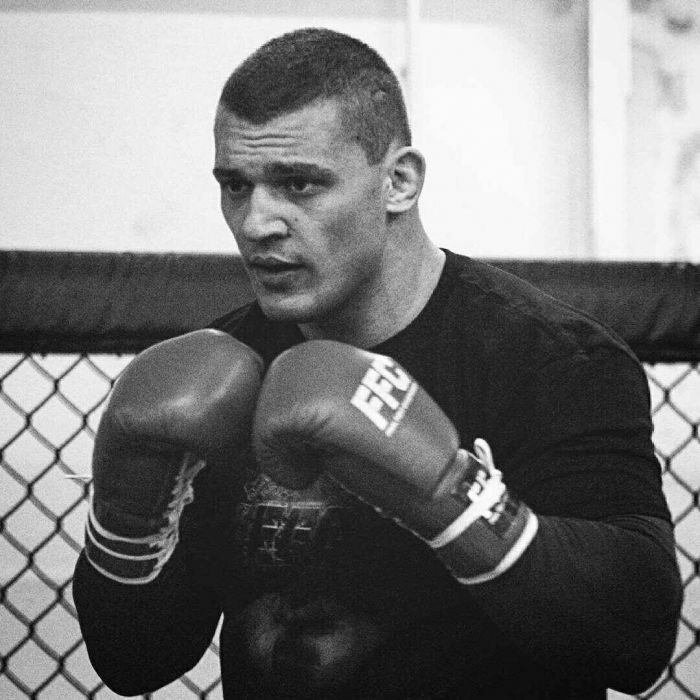 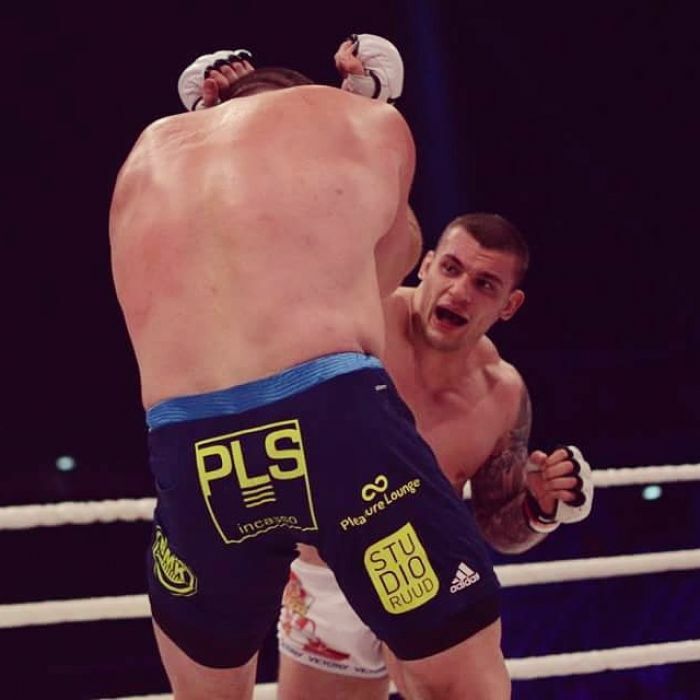 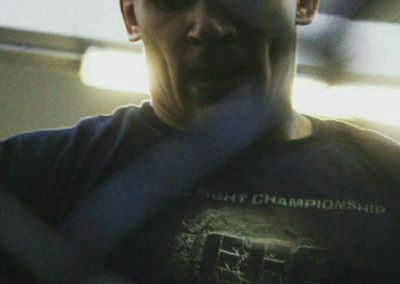 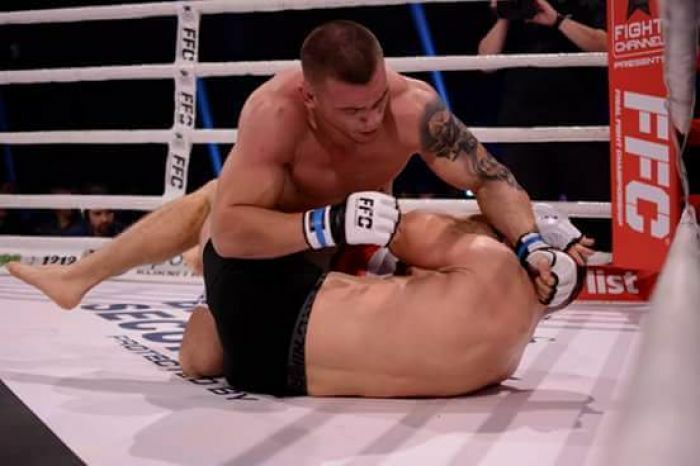 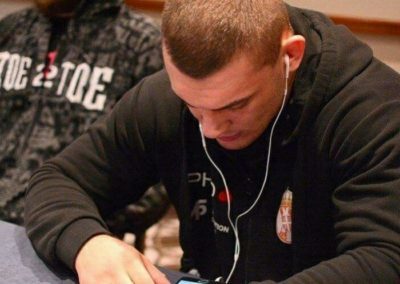 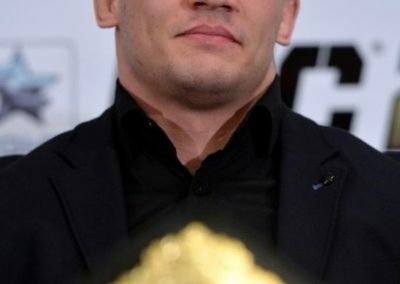 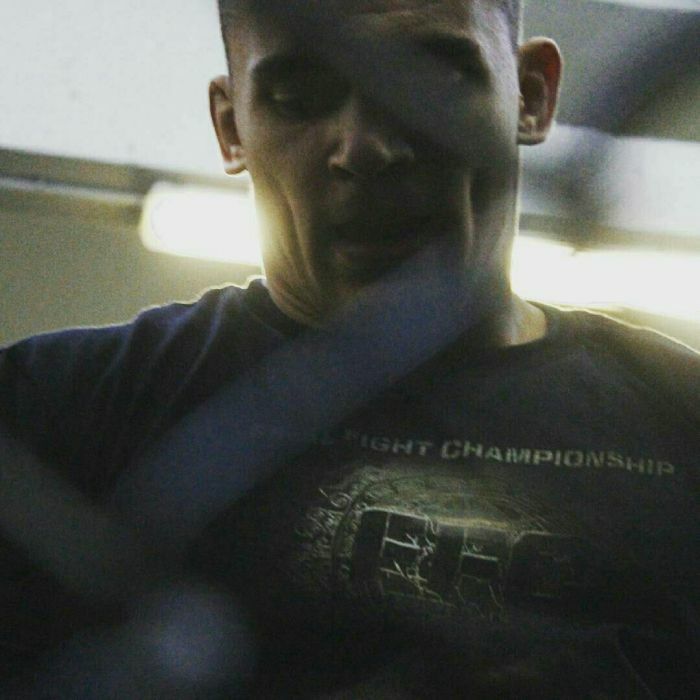 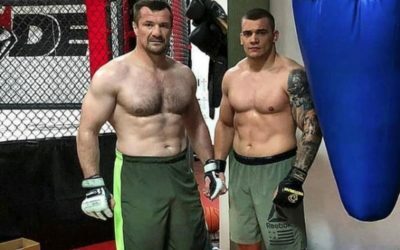 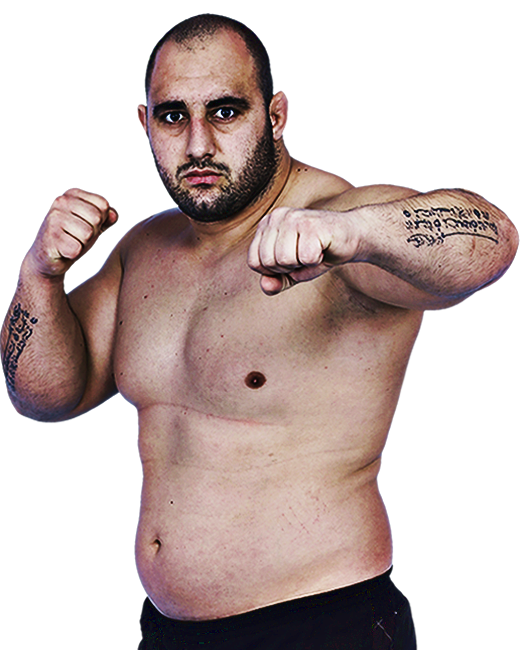 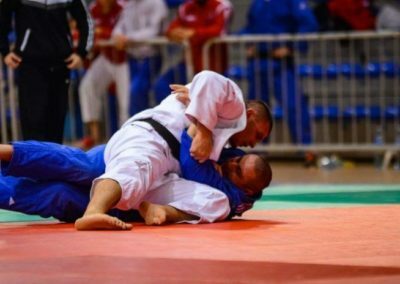 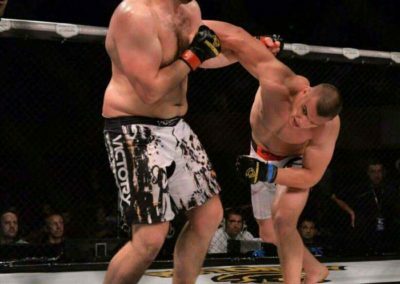 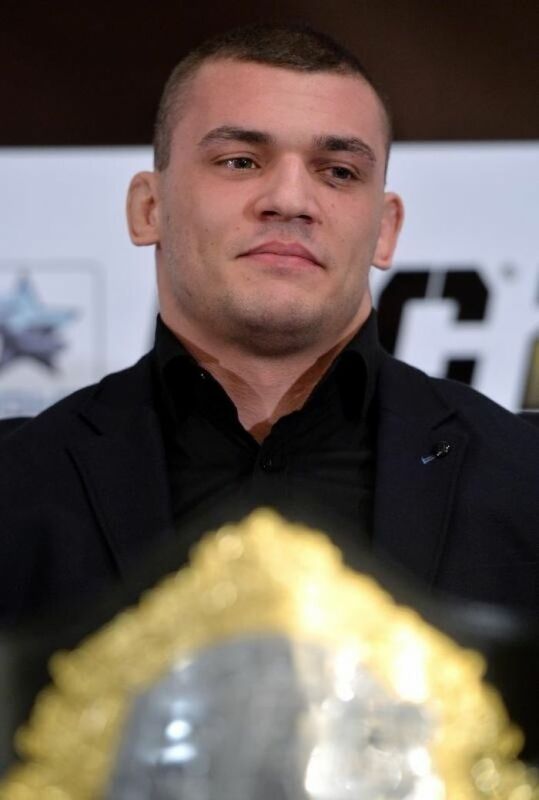 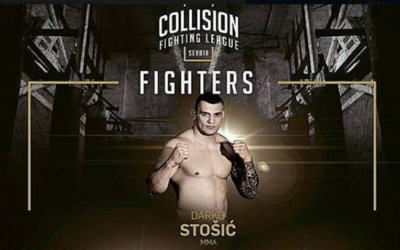 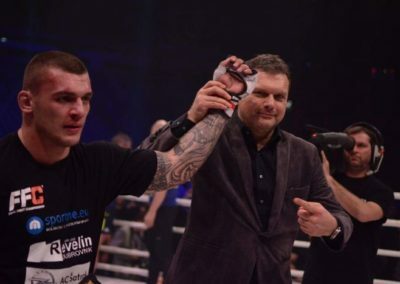 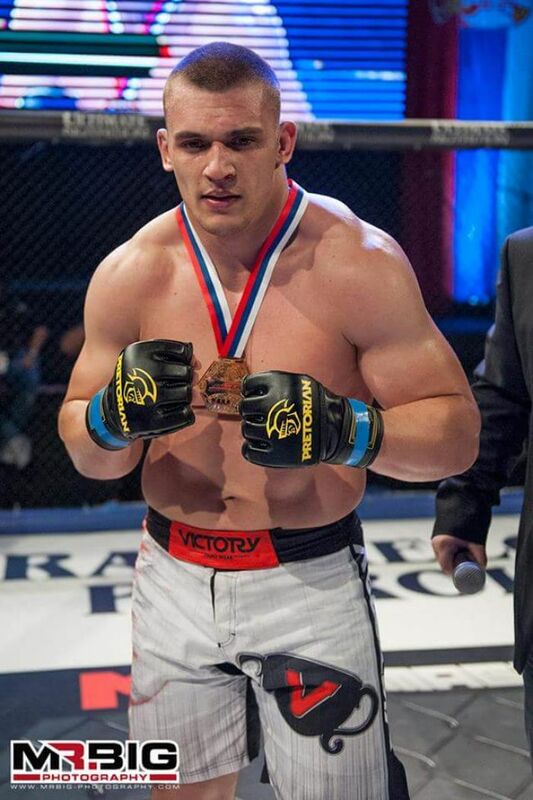 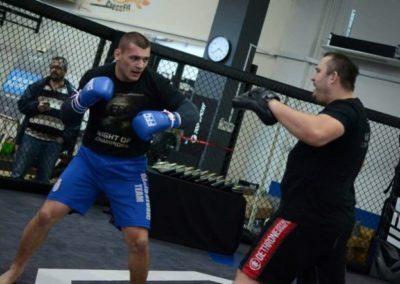 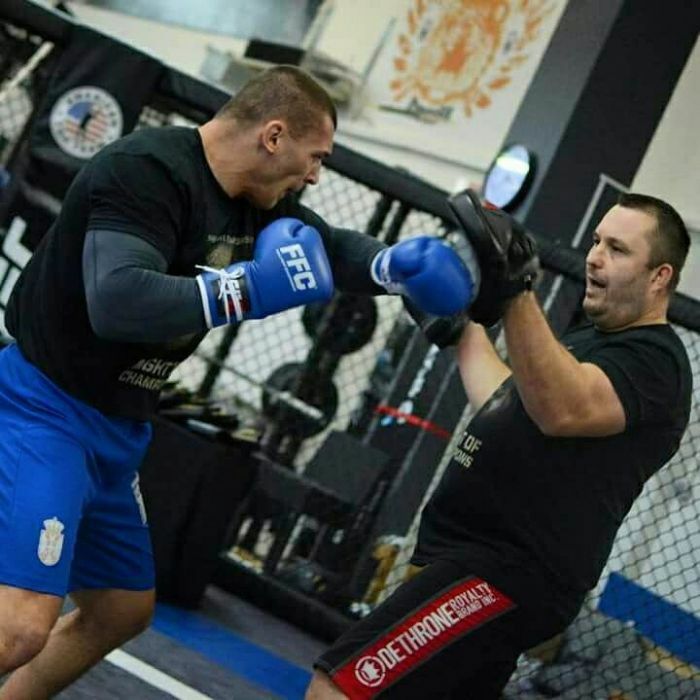  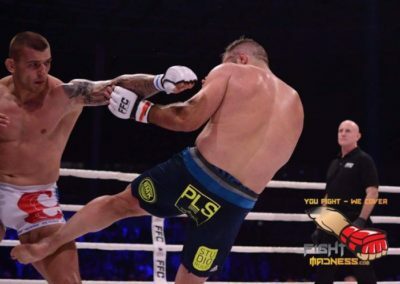 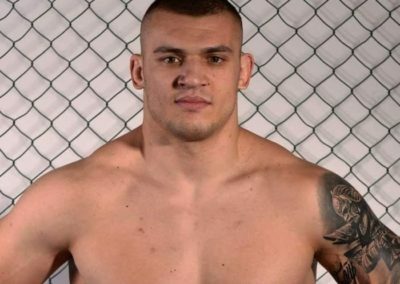 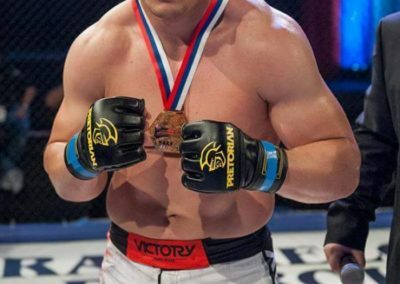 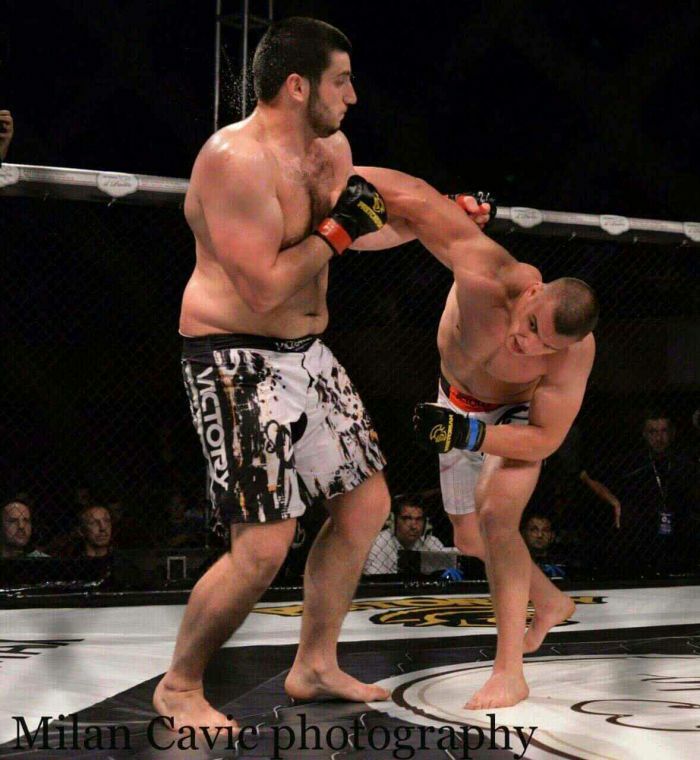 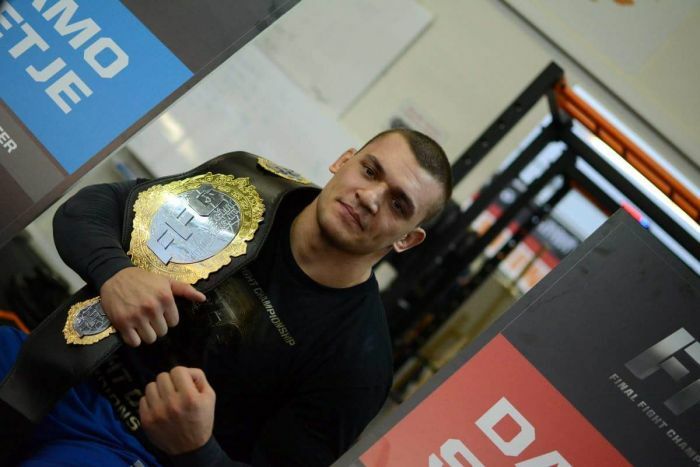 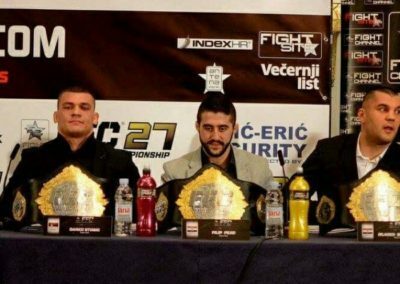 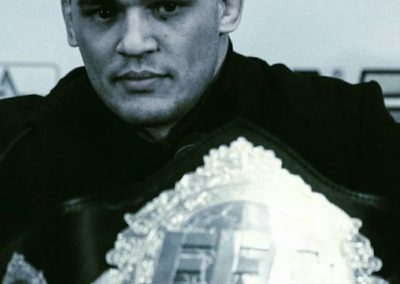 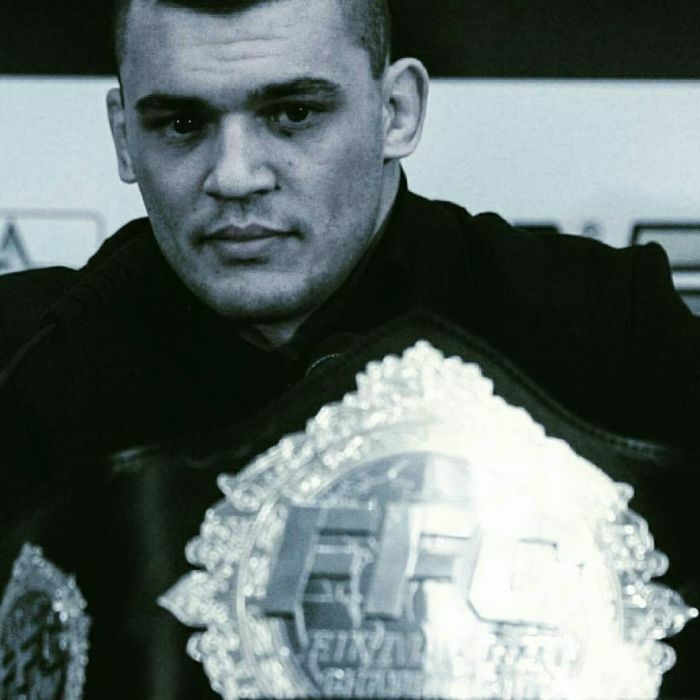 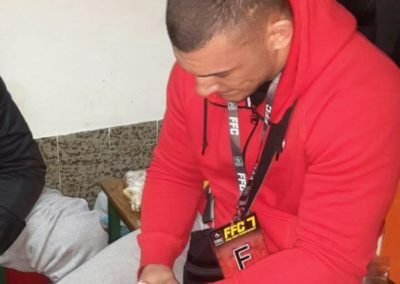 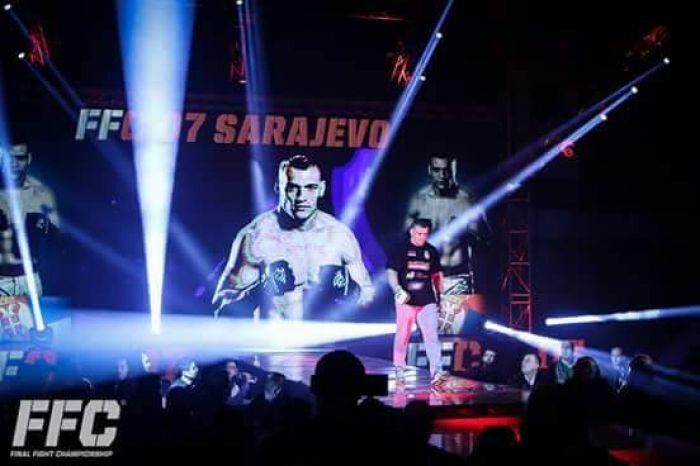 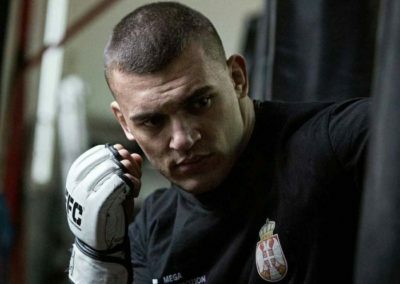 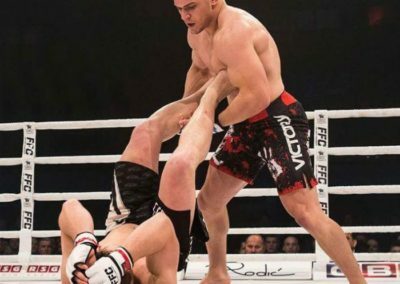 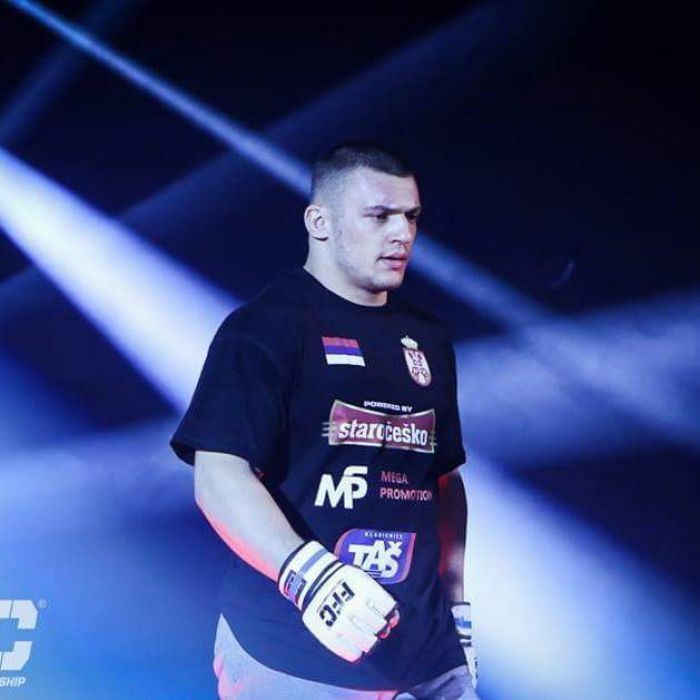 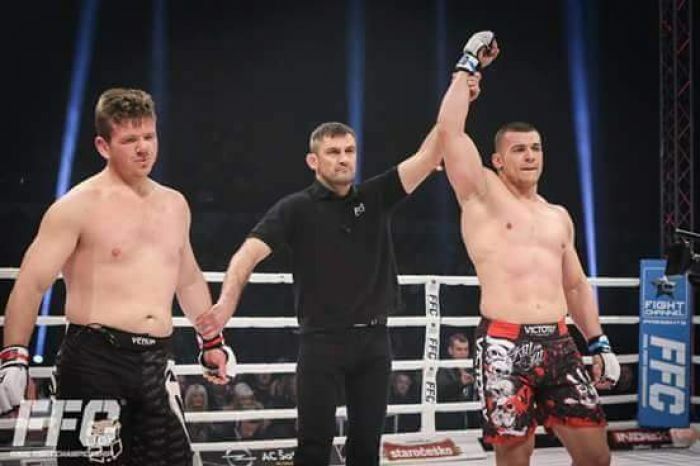 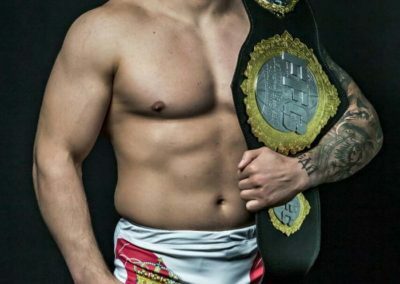 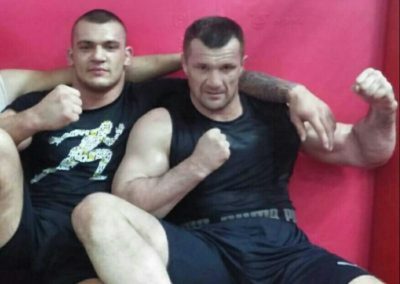 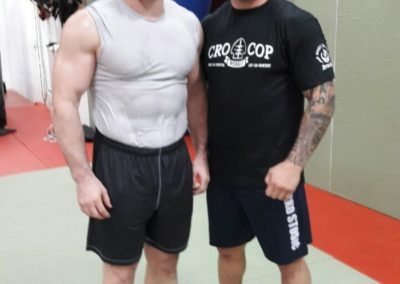 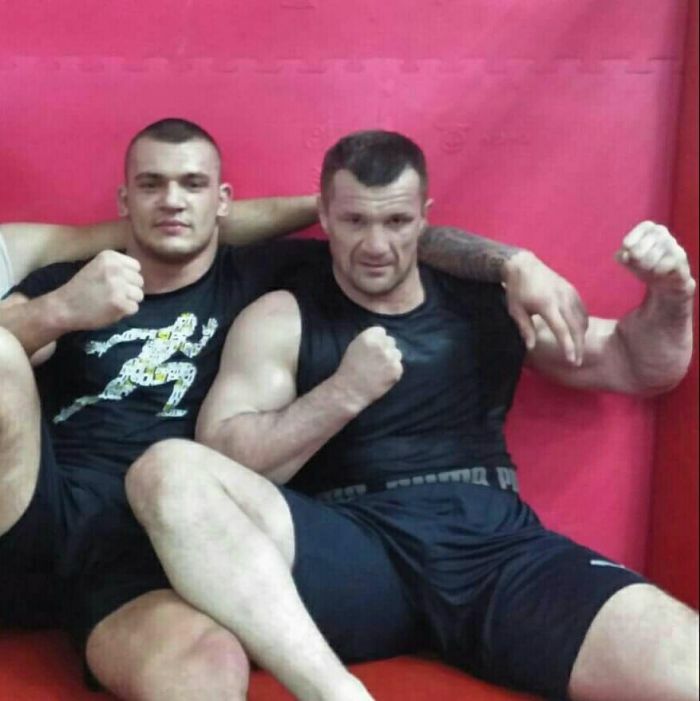 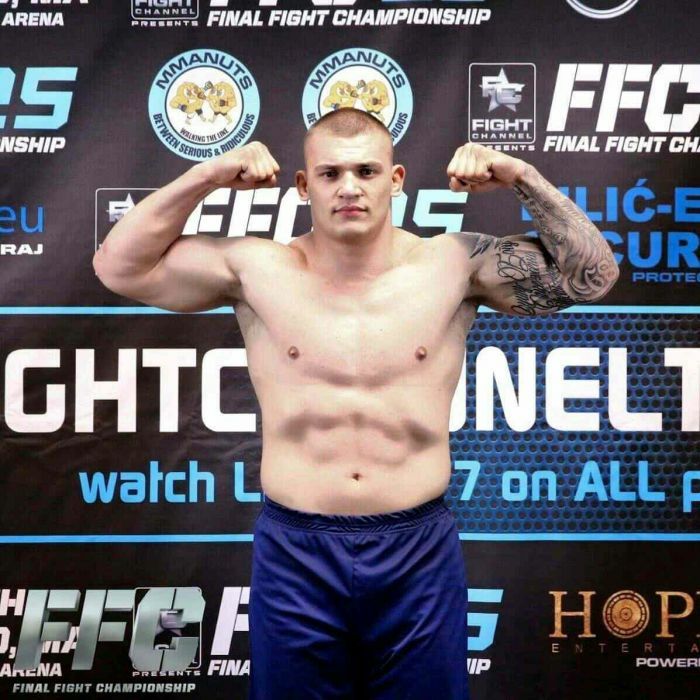 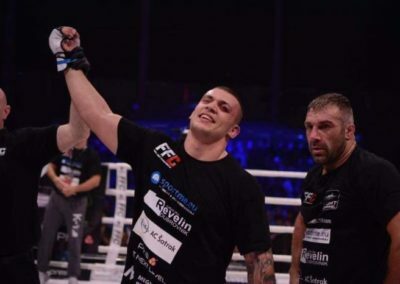 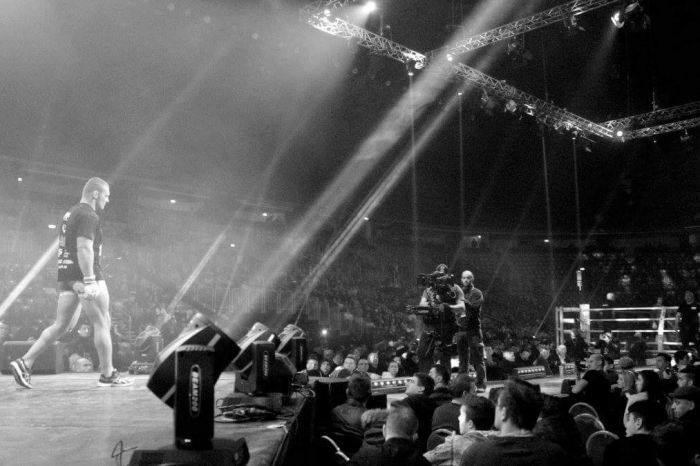 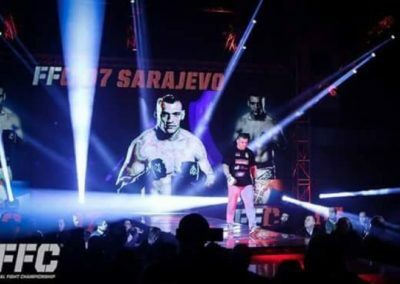 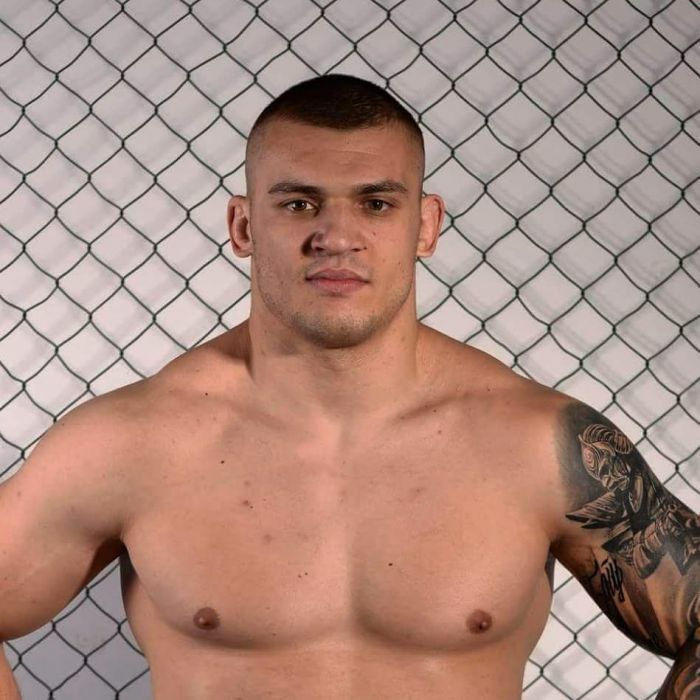 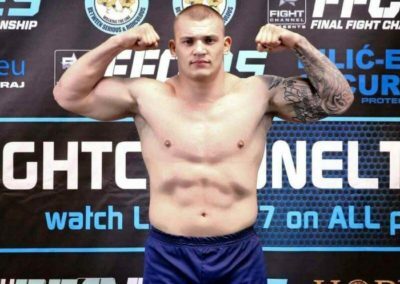 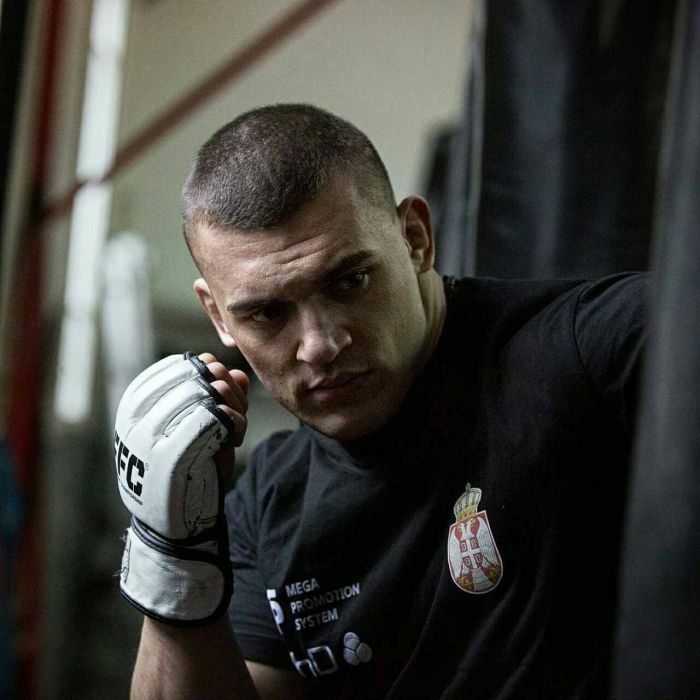  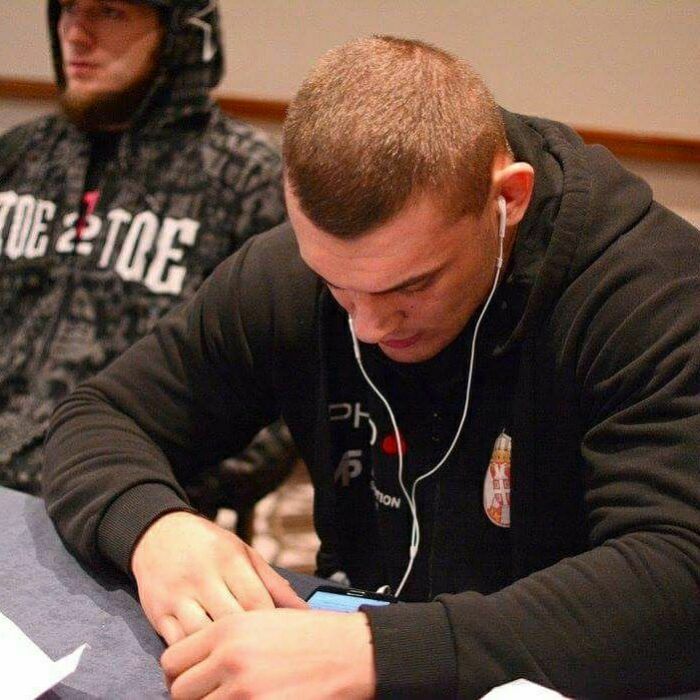 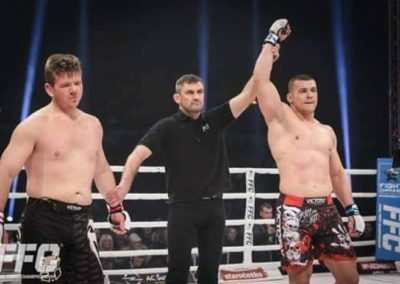 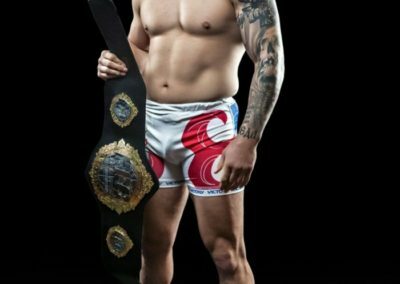 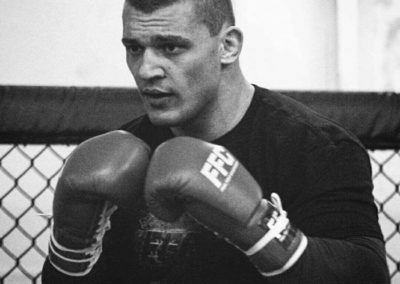 At the time of winning the state medals for juniors and younger seniors he stopped with his judo career and from that moment he has started his professional MMA career that officially began by his first professional victory in Belgrade organized by the “Tesla Fighting Championship 3”. 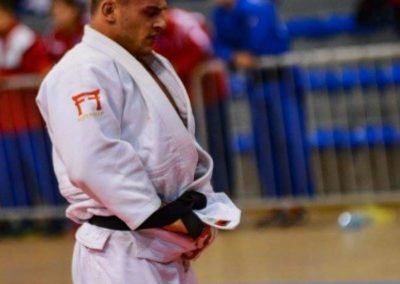 After that, he won next three matches and then experienced defeat against the Czech Jiri Prochazka, that was also his only defeat in his career by now. 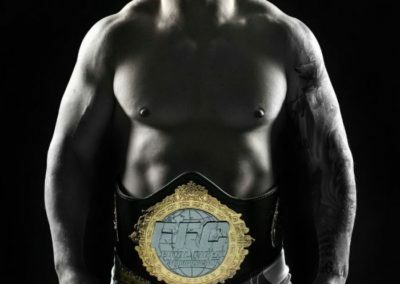 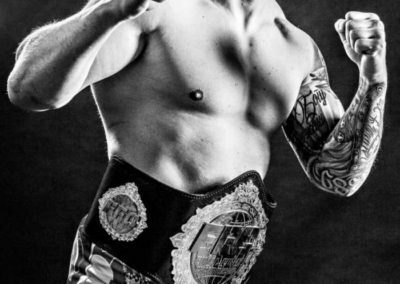 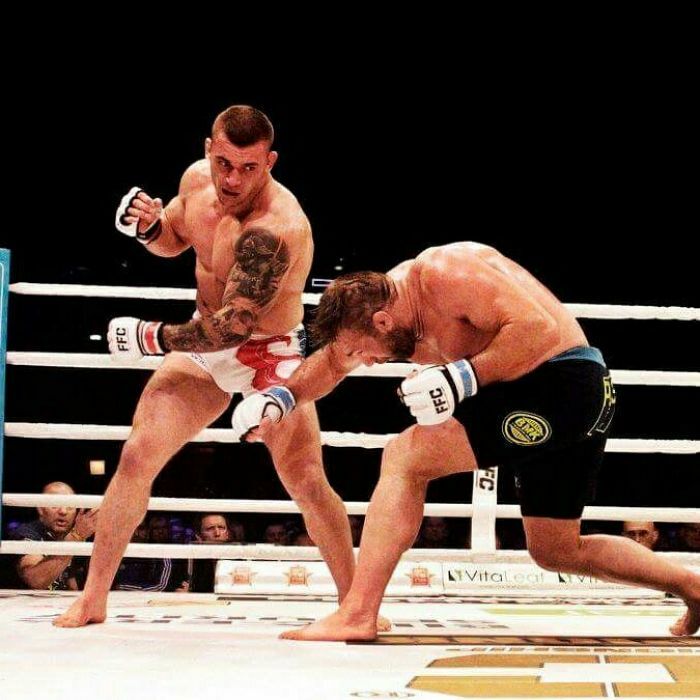 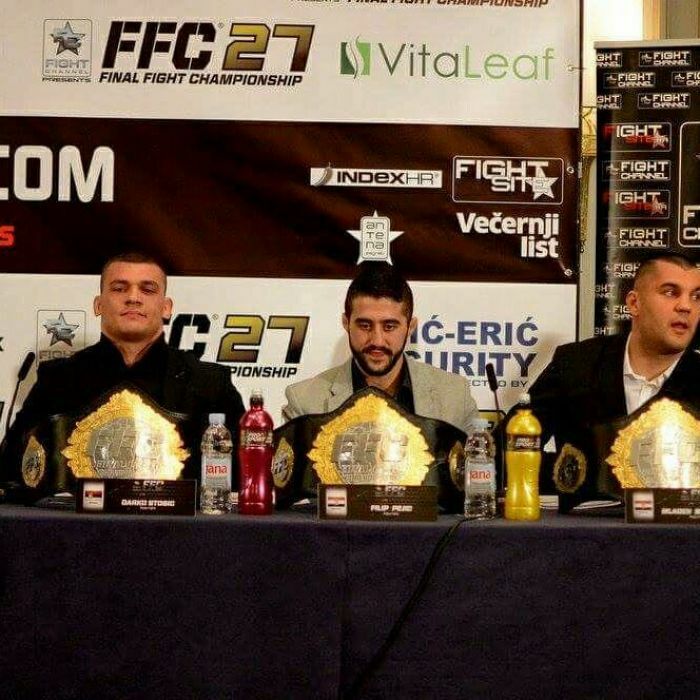 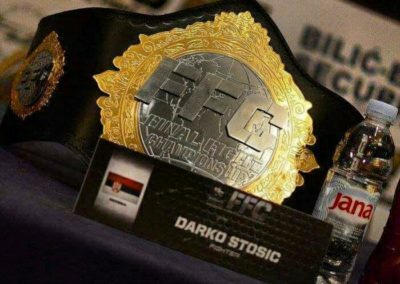 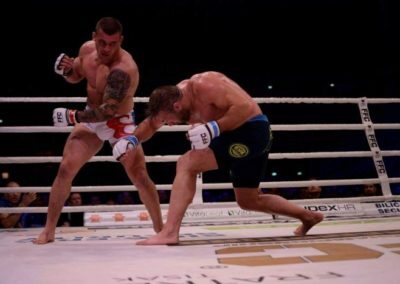 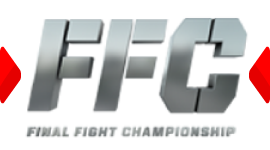 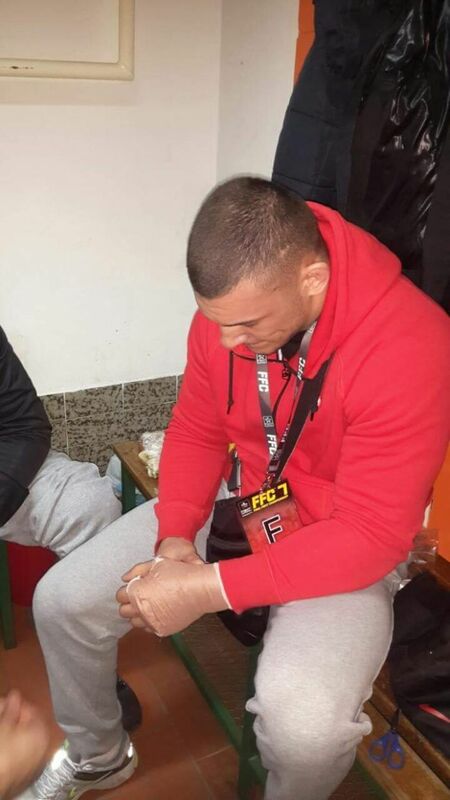 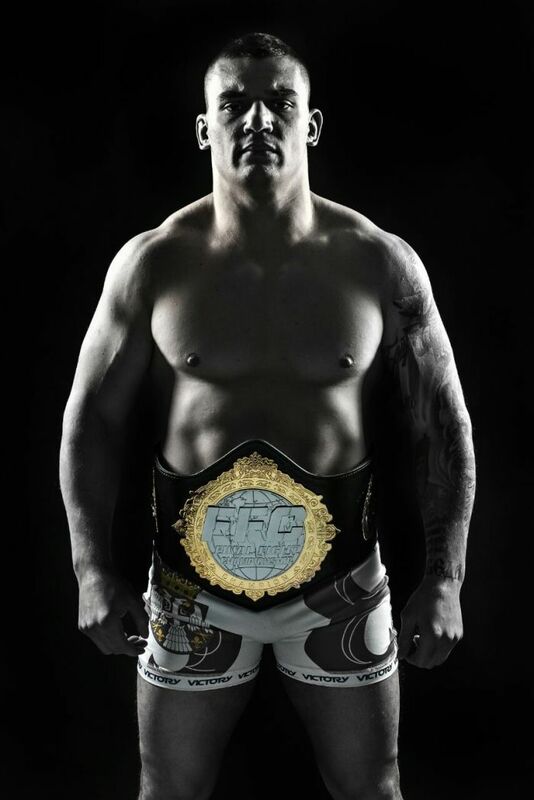 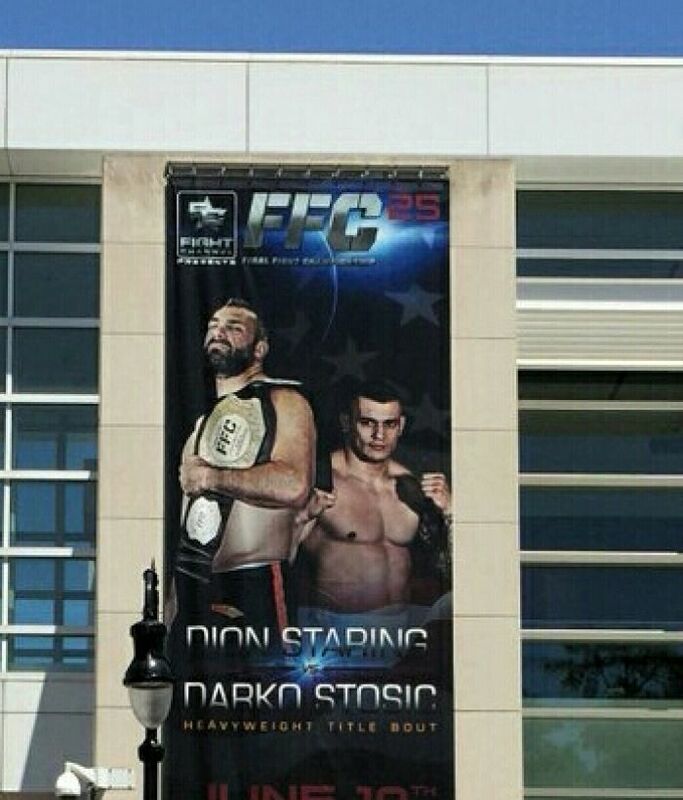 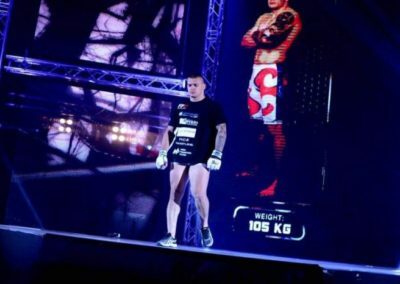 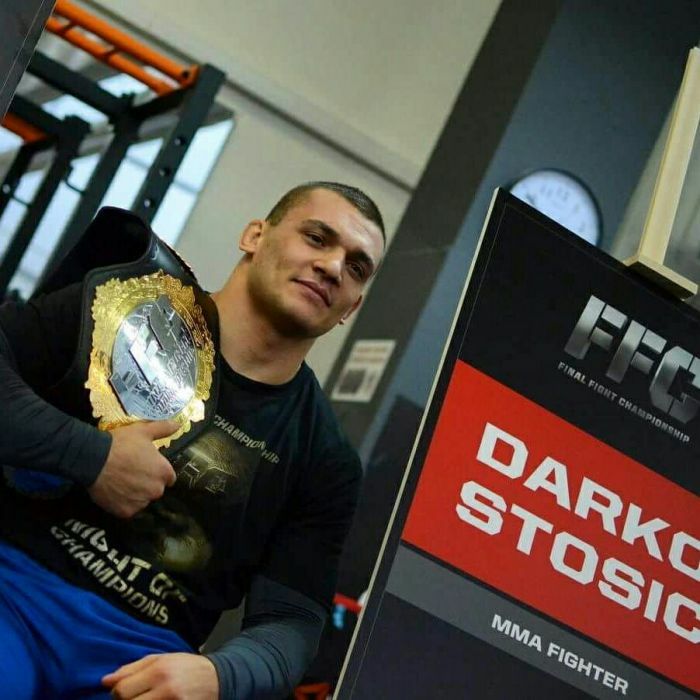 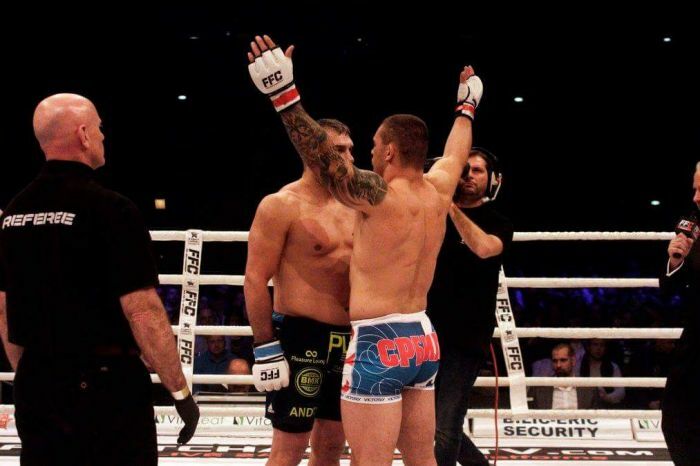 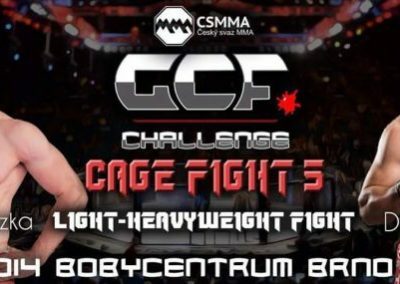 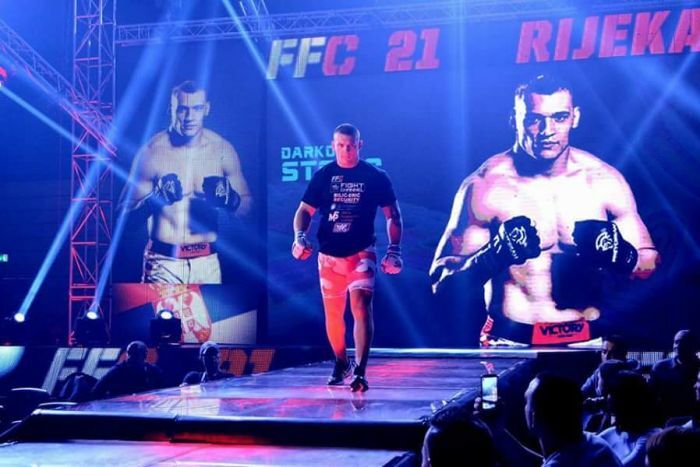 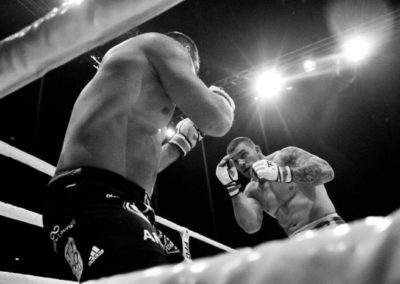 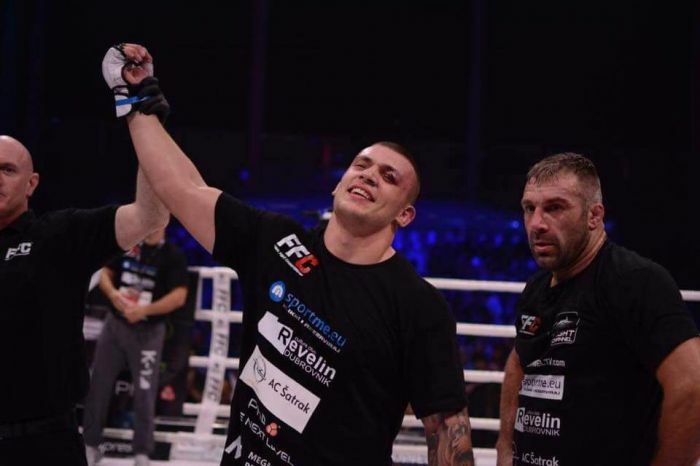 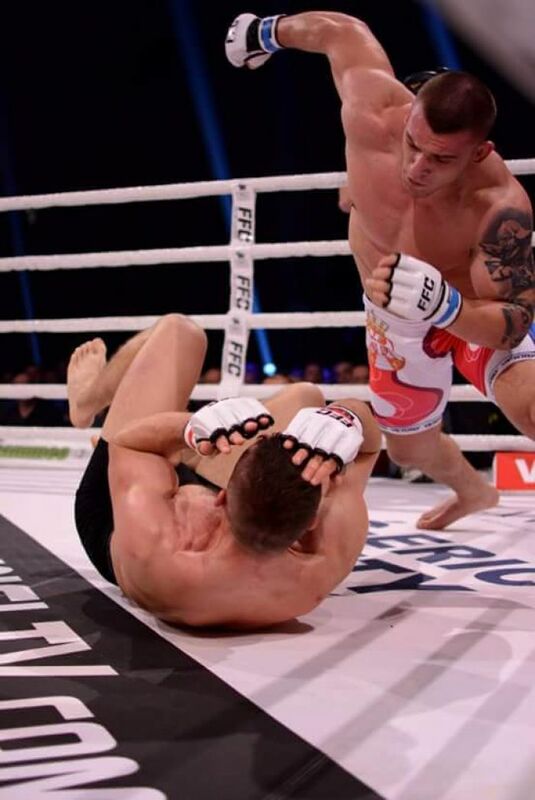 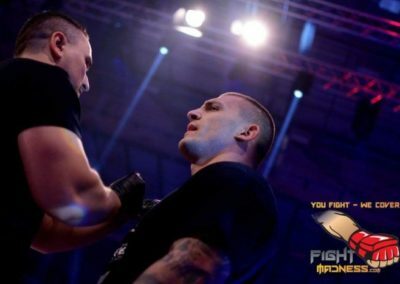 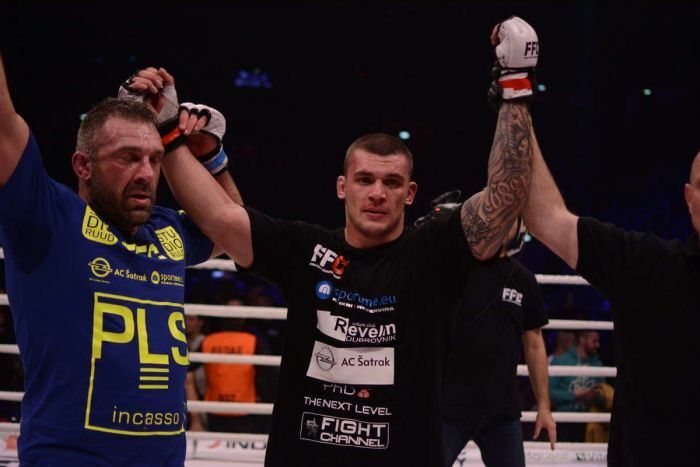 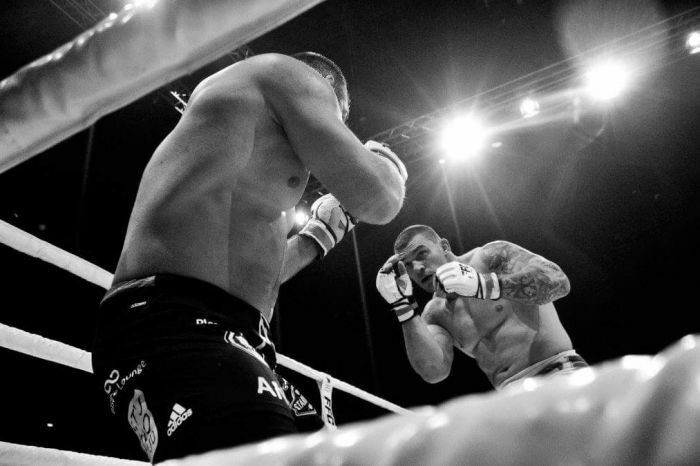 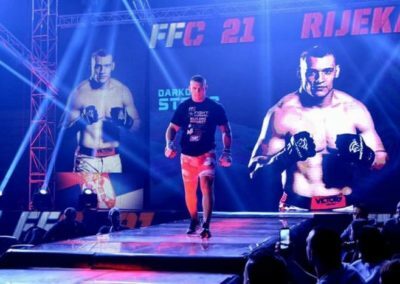 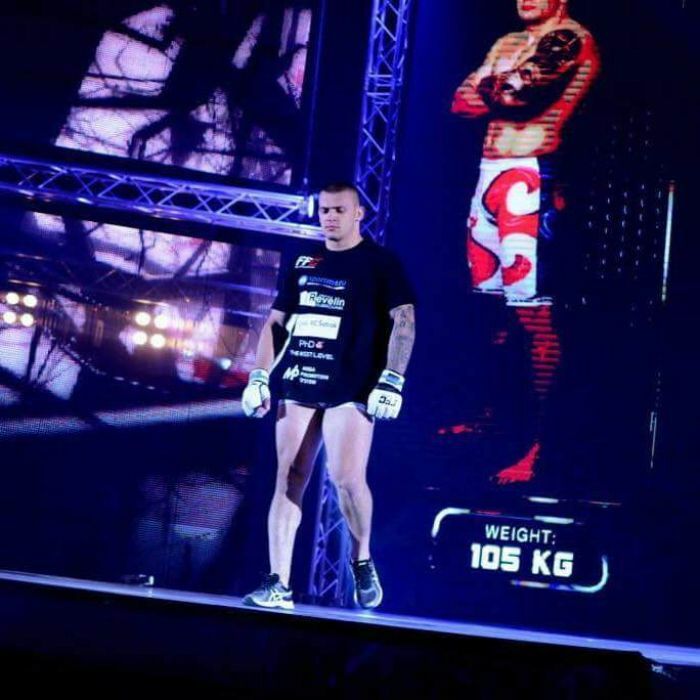 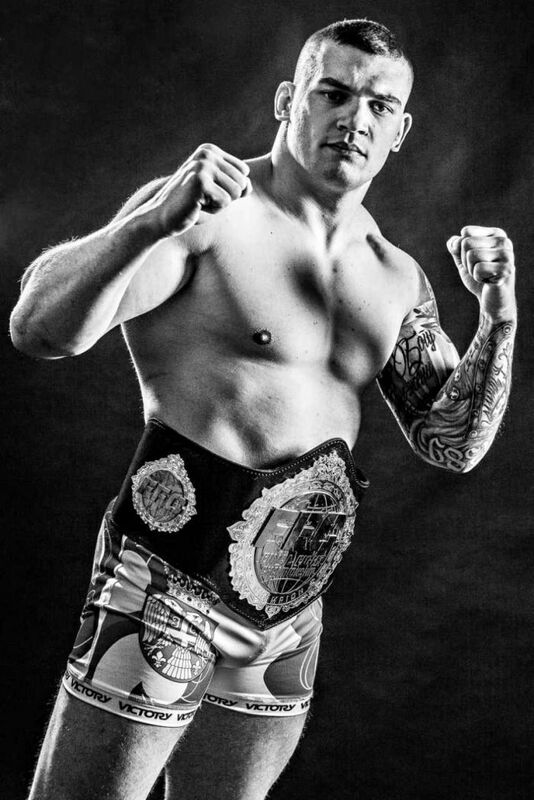 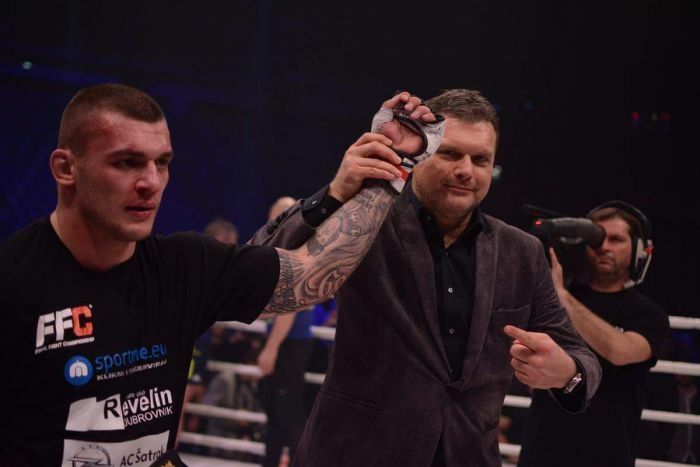 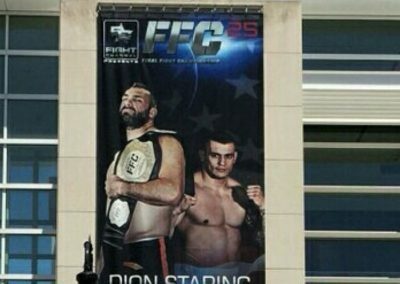 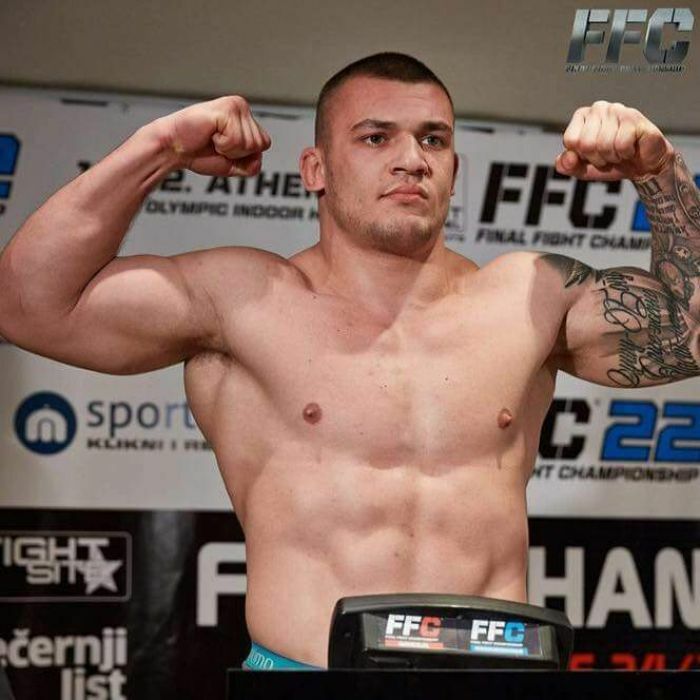 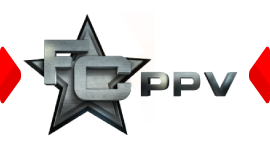 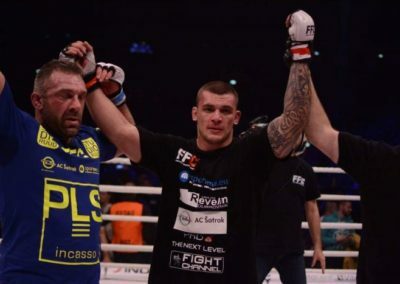 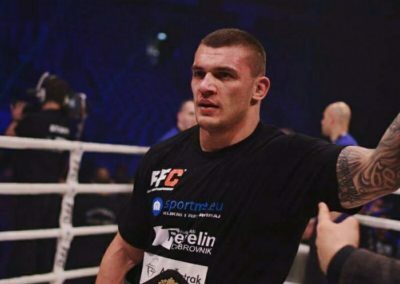 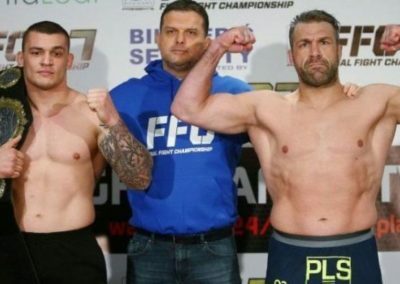 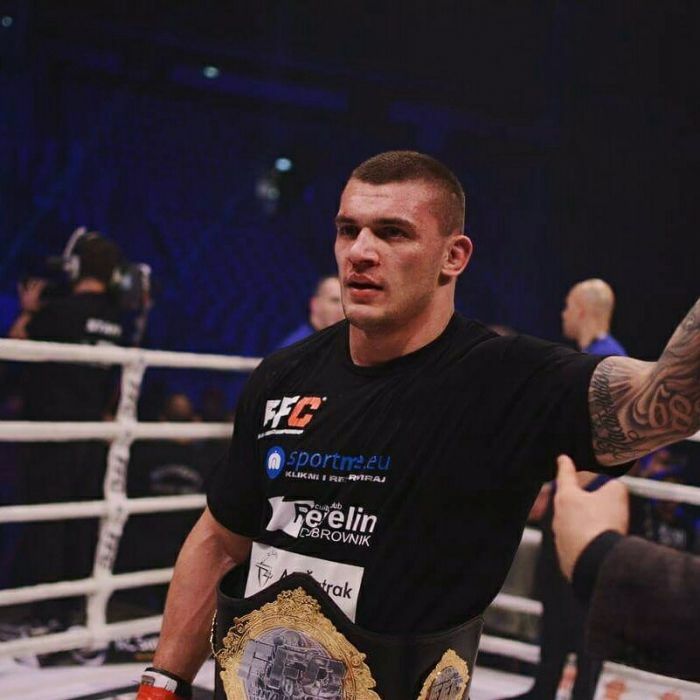 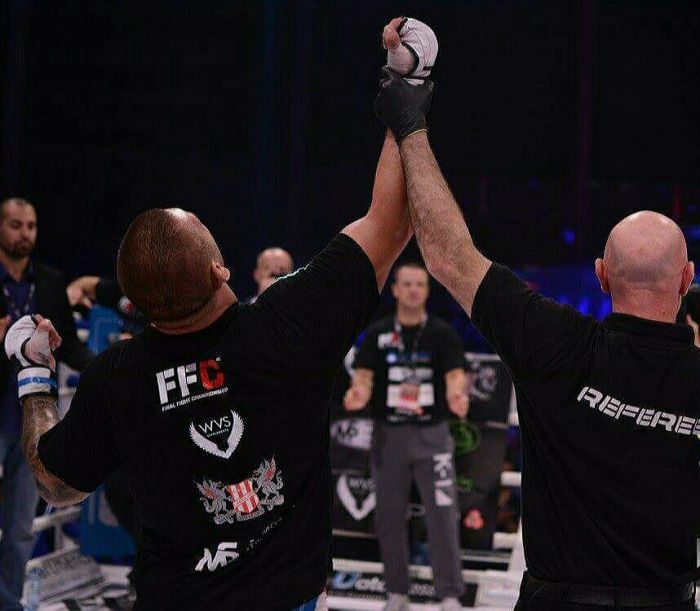 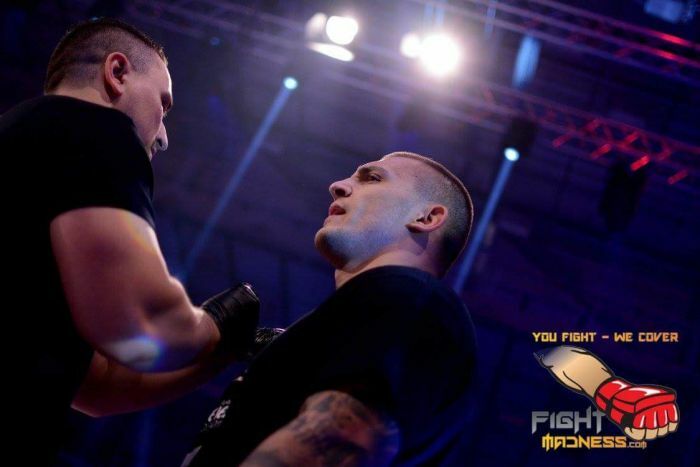 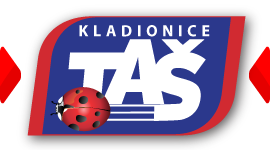 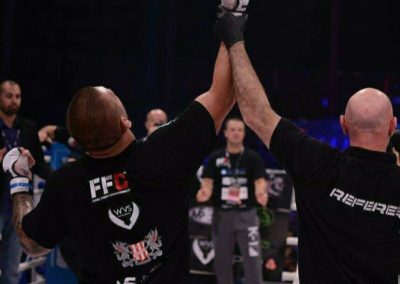 In one of the best European organizations FFC (Final Fight Championship) he won next 6 matches.